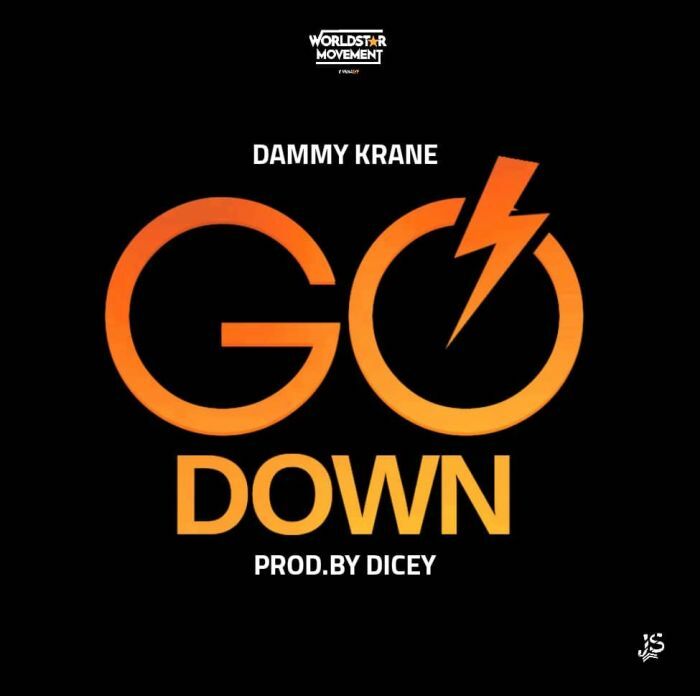 Dammy Krane Latest Music Mp3 titled ''Go Down'' click the link below to download and listen to GO DOWN by Dammy Krane. Dammy Krane is back once again with new content as he drops yet another single produced by his usual producer Dicey. He call s this one Down. LATEST DAMMY KRANE (MP4/MP3) @ 9JATECHS.